Celebrating 30 Years as a Leading East Coast Integrated Marketing Partner. As a Proven and Trusted Business Partner, Our #1 Goal is Client Satisfaction. PENTA Delivers Successful Brand Management Across Numerous Industries. Discover Why More Companies Trust PENTA to Get Results. PENTA Content Writing Recognized for “Best Blogs” by Direct Capital for Health and Wellness Client. Listen to Our Clients – PENTA Gets Results. Click here to read our clients' testimonials. 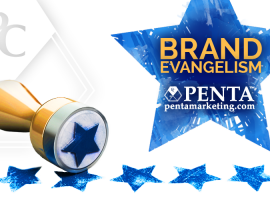 For nearly 30 years, PENTA has been recognized as a top-rated Integrated Marketing Company. 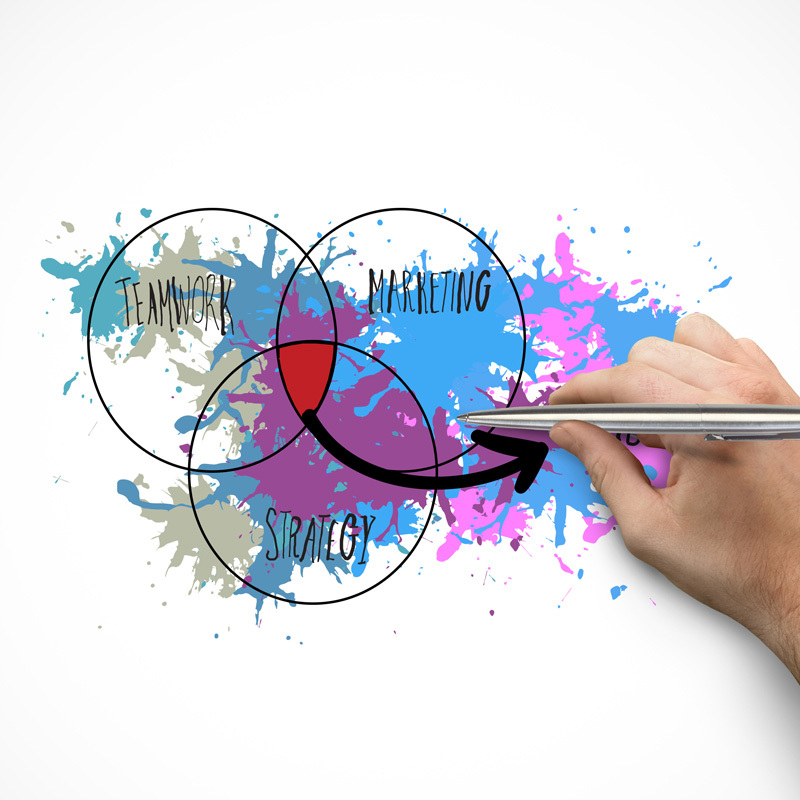 From creativity and brand management solutions with a strategic and holistic approach to results-oriented programs with analytics, our clients trust us as a business partner – working hard every day to help them grow their companies and build brand presence through our wide spectrum of services. "THANK YOU for your team's outstanding work on our redesigned website. It is an amazing transformation which exceeds our already high expectations. Our new website conveys a strong, modern, and professional image that will further improve the impression we make on prospects. I have no doubt that our new website is an investment that will pay for itself many times over. I know that I speak for our entire team when I say that we feel fortunate to have PENTA Communications as our strategic marketing partner." "I would recommend that any firm seriously consider using PENTA due to their sterling reputation as a business partner that gets the job done with great awareness of the marketplace and a keen insight into representing the very fabric of the businesses they represent. On numerous occasions, PENTA has supported us in many different ventures on ‘Communication’ and ‘Exposure’ that helped introduce new products and drive new business to our company. I think you can feel very confident that the PENTA team will help you reach all of your goals." 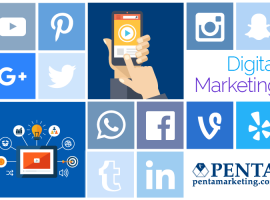 "PENTA is expert in integrated marketing, advertising, and public relations. I have worked with them over several years to help bring national recognition to my business and personal career. Even in today’s fast-paced business world, they continue to remember the importance of customer service and relationships. I would highly recommend PENTA and its world-class creative team." "We have used PENTA for all of our advertising and promotional projects since 1995. They stood with us handling issues with local towns, print advertising, web site design and development, advertising strategy, focus groups, and trade shows. Their team is excellent and handles news releases, internal communications, and media issues on a superior level. I highly recommend PENTA for getting great results and good value with high integrity." 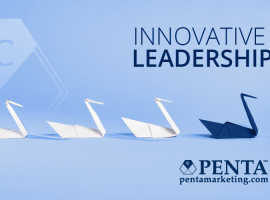 "PENTA’s creativity and innovative business model helped our company launch our consumer product business successfully, at a critical time in our growth cycle. They provided top-notch day-to-day support, consultation, and inspiration, which resulted in success." "PENTA’s marketing expertise has helped us tremendously. The impact that PENTA made has been exceptional. 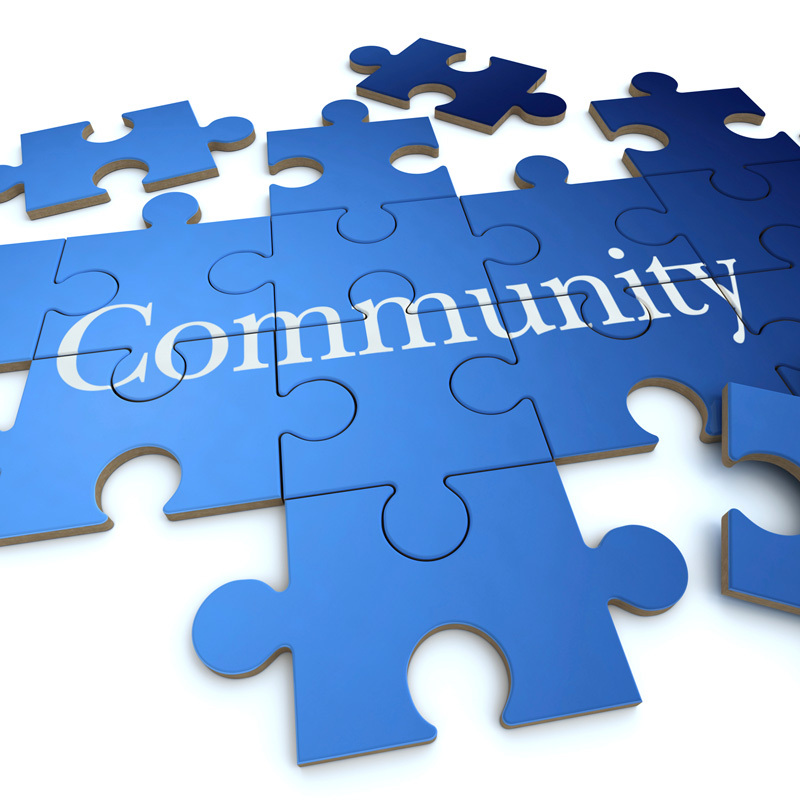 Your visual dynamics have helped us grasp a larger audience within our community. We find our client team at PENTA available and willing to help whenever needed. PENTA’s professionalism in honoring time commitments and deadlines has made your company a dependable and valuable resource for us. We are so grateful to PENTA for taking this segment of our marketing to the next level, and for continuing to raise the bar even higher." "PENTA did a wonderful job putting together a Customer Feedback Analysis for our Company. The Analysis is unbelievably professional and extremely informational. It is a great tool towards what we can do to improve as a company, as well as a look at our overall performance. It was truly a pleasure to do business with PENTA." "We couldn't do it without you - literally! From branding to the new website, PENTA created elements of a promotional campaign that were spectacular in every way. Thank you for your contribution in helping our organizational tradition to remain strong as we continue to provide high quality cultural entertainment and programs for tens of thousands of celebrants across our entire region." 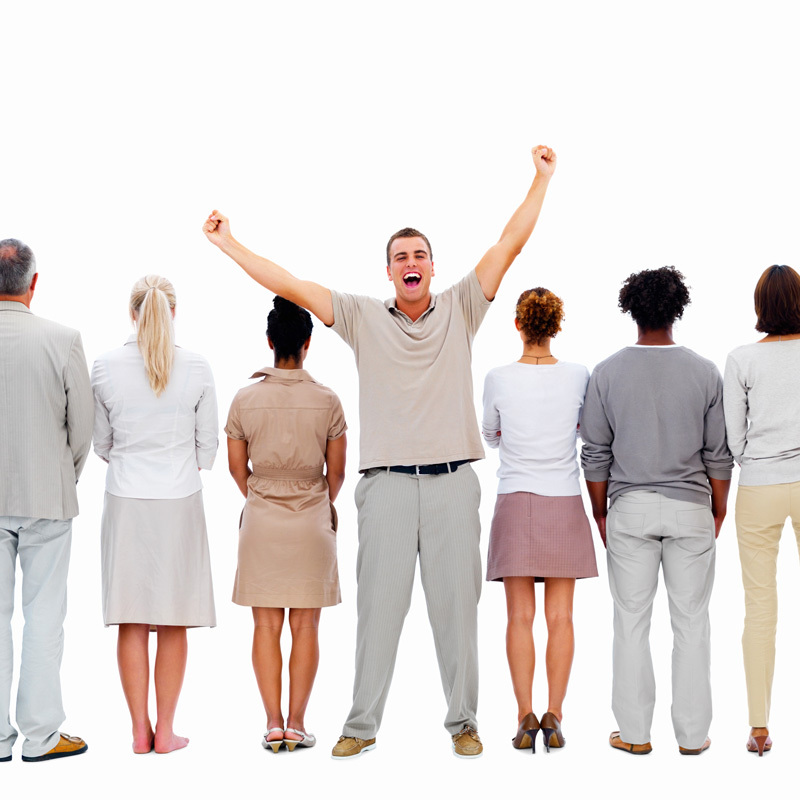 "We just completed the training session and I had to tell you what a great success it was. You'll remember I was somewhat skeptical about the value of public relations. I am glad we followed your advice. Your public relations was an attention grabber as our events were listed in virtually every publication in the Philadelphia area. Your marketing resulted in a very high success rate. PENTA was responsible for 75% of our attendees. Thanks for a job well done and I look forward to our continued work together." act upon to improve our operation." 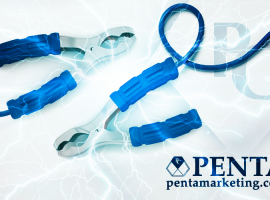 We commend PENTA for its high quality performance in the marketing of our company. It has been a pleasure dealing with your entire staff who have executed a well-calculated plan targeted precisely for our company. The results have been positively astounding. We commend you for your unparalleled creativity, expertise, and professionalism and highly recommend your company. "We have been working with PENTA as a partner for many years and have been impressed with the Company's professionalism, artistic, and imaginative marketing skills. They have helped bring our products and services to a broader market place. They always complete our projects on a timely bases, having attained superior results which can always be expected of them." "I am so pleased with your company. Right away, I was at ease because of your experience and professionalism. The results exceeded my expectations as in no time, we had everything that we needed - professional, eye catching, sharp, and focused messaging. We are so impressed with the professionalism of everyone at PENTA and so happy with what your organization provided. I highly recommend that any company seeking to enhance its image or brand and increase their bottom line should work with PENTA." "Perhaps the greatest test of a marketing plan is whether or not the target audience engages in a desired action as result of the program. PENTA far surpassed our goals and expectations resulting in the following outcomes including a significant increase in volunteer recruitment; a 15% increase in fundraising over the project span; 31 new partnerships formed; finalist for a national award; recognition as an Outstanding Service Organization; and ten newspaper articles in a short span of time. PENTA made all the difference in the world for our organization. PENTA's creativity, dedication, and innovation truly helped our organization reach its goals and made such a tremendous impact!" "Thank you for giving us a new look.....a face lift! Your hard work and creative marketing talents have paid off for us! Your persistence throughout the entire process insured that we were pleased every step of the way. PENTA did whatever it took to achieve great results and a happy client. It was an enjoyable experience to work with such a delightful and talented team of marketing professionals." "In this day and age of instant everything, my staff and I find your approach refreshing and the results important. PENTA exhibits strong work ethic, competency, creative talents, and client service that is genuine with a willingness to sit side-by-side with your clients throughout the entire project. Your enhancement of our image and the continued work you do to fine tune our messaging is exactly what we were hoping for." "The only way to say this is with a WOW! The community celebration that PENTA delivered for our institution was tremendously successful. Your line up of performing artists was of the highest professional grade, the media campaign was innovative, and even the custom designed cakes brought attention, It was a first-rate performance. I commend the entire account team at PENTA for staying with us throughout the planning process - right to the last day. Bravo; and many thanks." For nearly 30 years, PENTA has been a trusted partner to growing companies in a myriad of industries throughout the northeast. An established firm deeply grounded in principles of integrity, a commitment to excellence, and delivering results for our clients. PENTA and its renowned team have been recognized with numerous prestigious industry and community awards. We continually strive to exceed expectations. PENTA recognizes that in order to help its clients remain at the forefront of their industries, that they must gain continuous and extensive first-hand knowledge about how they can more successfully shape the future of their organizations and their brands. We have all encountered innovative leaders who inspire their teams to unleash creativity by encouraging contributions, fostering an environment of trust and growth. The integration of different leadership styles influence teams to produce creative products or services with fresh ideas, generating stellar results. The excitement of a New Year brings goal setting, resolutions, and dreams to millions of consumers, all with the best intentions to make changes to improve their lives in some way. The wellness industry capitalizes on this with increased marketing and incentives during the last quarter of the calendar year, hoping to leverage the New Year for first quarter sales, and inevitably, impacting stronger top line sales. However, many people do not sustain the same enthusiasm as commitment wanes, and their desire to change becomes less important than the comfort of the status quo. Experience PENTA and learn why more companies trust our firm as a valued partner for growth. Our unique client experience offers unprecedented services delivered by extraordinary professionals. Visit our meticulously appointed and historically restored world-class corporate office where vision is transformed into results through collaboration. We hope you enjoy the complete PENTA Client Experience©.